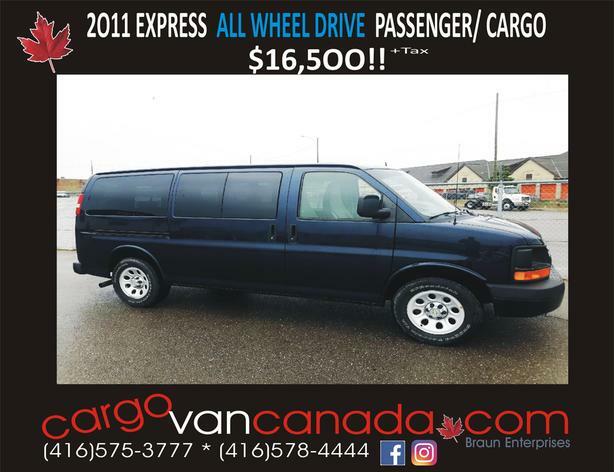  Log In needed $16,500 · 2011 EXPRESS ALL WHEEL DRIVE VANS from $16,5OO!! we specialize in GMC Safari & Chev Astro but we also have Ford, Express/Savana & Uplanders too, just ask !! WILL DELIVER, ask for WHOLESALE RATE!